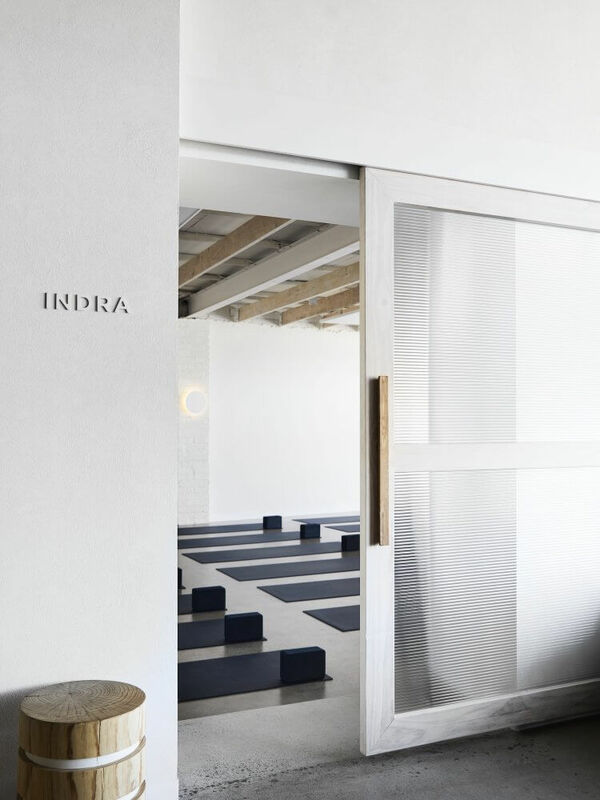 Inspired by the nautical and natural, the Warrior One yoga studio by GOLDEN is our kind of breath of fresh air. 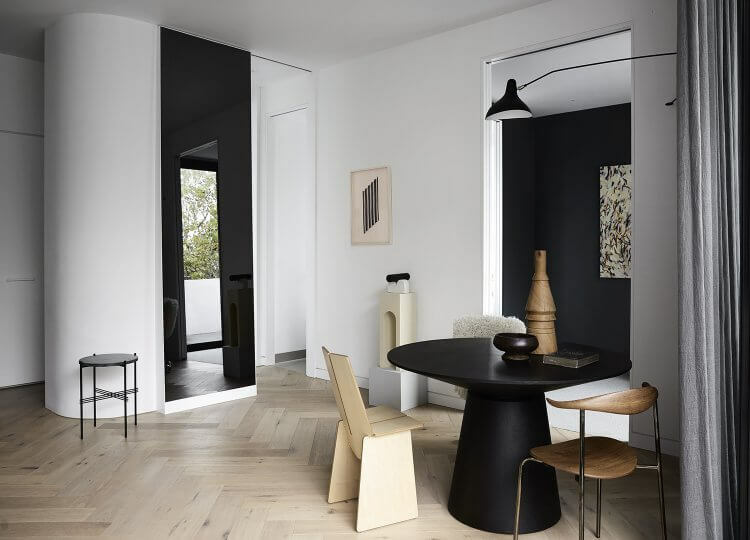 Striving towards spaces for heightened wellbeing – or in Vincent Van Duysen’s words ‘the art of living well’ – is the inherent goal of designers globally. 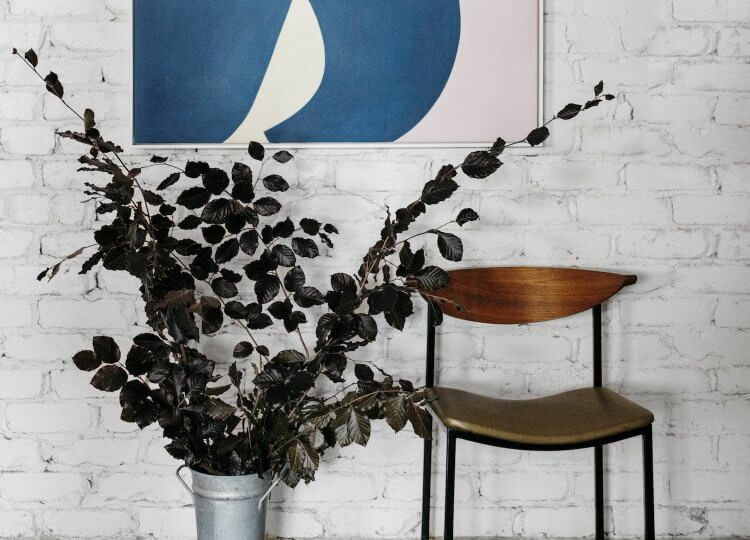 But it’s how designers tap into this mission for wellness that takes real skill. 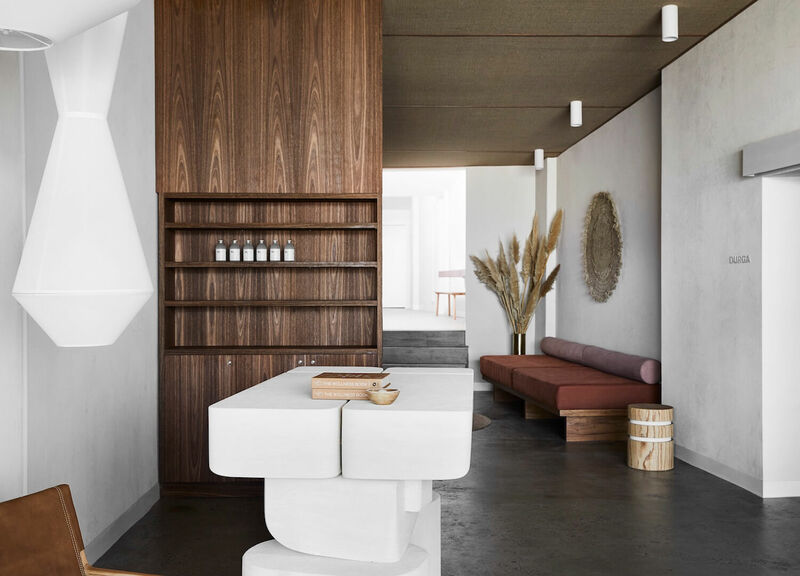 We’ve found a sure success story in Warrior One yoga studio by GOLDEN, in bayside Melbourne. 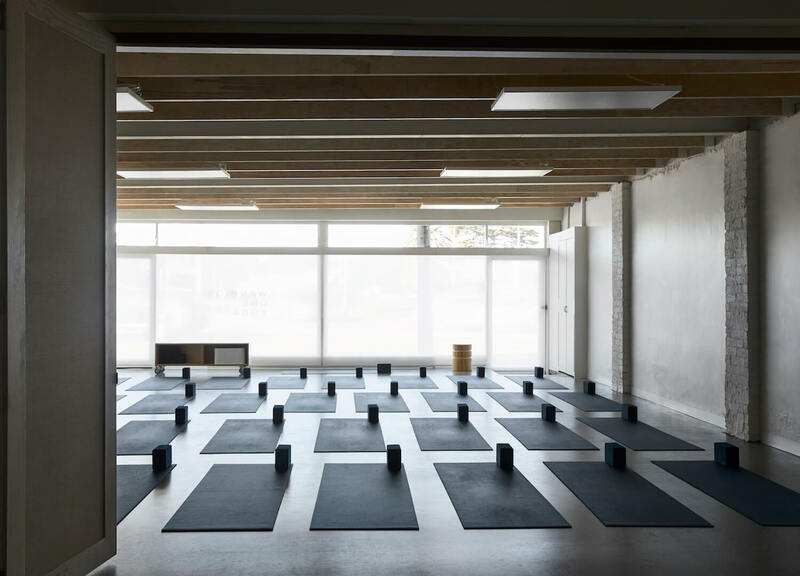 While it’s part of a global wellness movement, Warrior One isn’t your run-of-the-mill yoga destination. Designing the ‘yogi oasis’ was driven by the studio’s belief in holistic wellbeing and to create an organic, sensory experience for guests by taking inspiration from the ocean. Enlisting local firm GOLDEN ensured these wishes were granted. 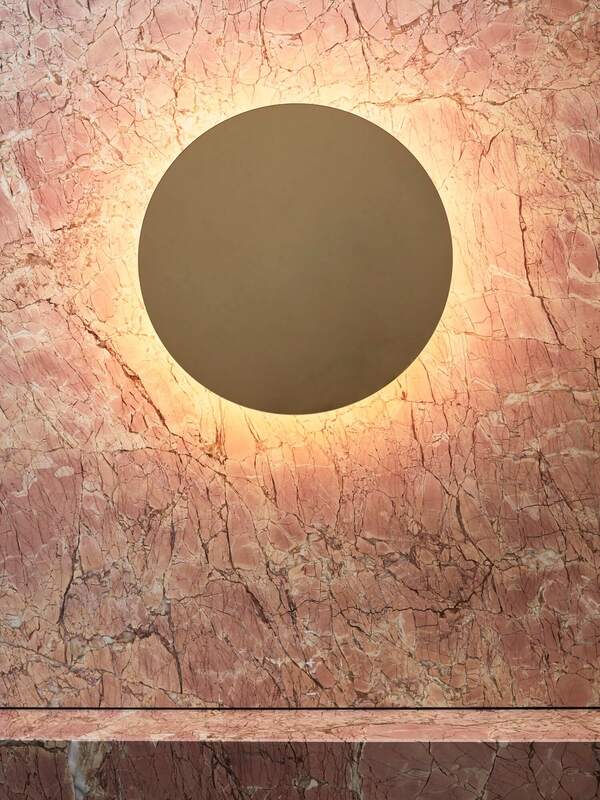 This calming but energising new spot is where you can go to centre yourself, admire meticulous design work and in the words of Warrior One, ‘step back into your day feeling epic’. 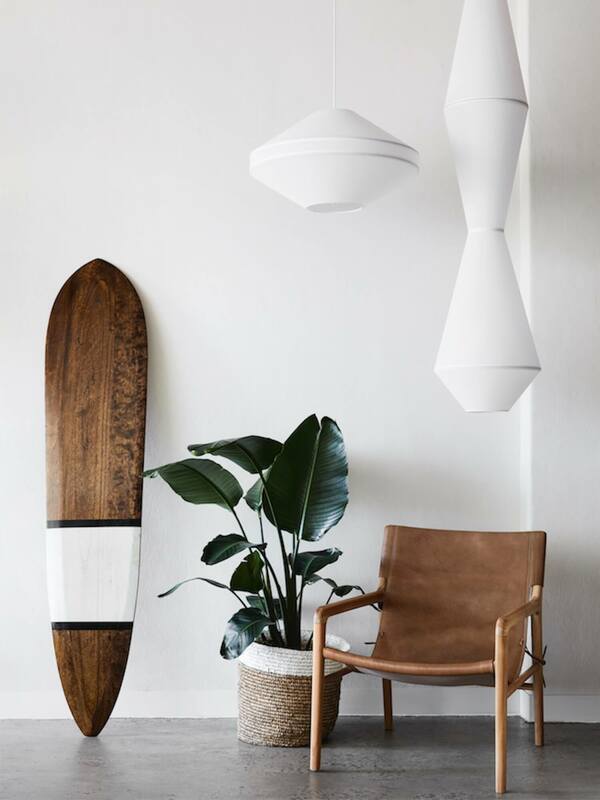 Warrior One describes itself as a ‘welcoming, bright space’ with ‘a chill surfer vibe’. 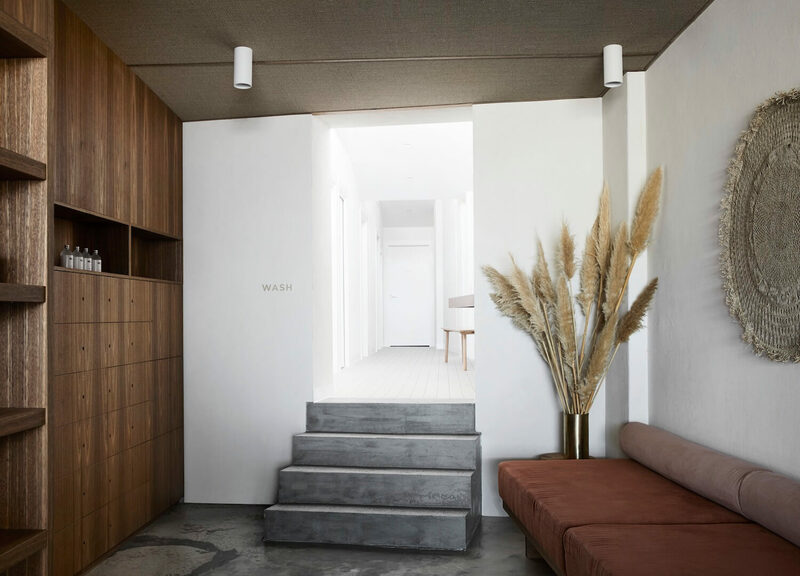 This is thanks to the custom details throughout, notable from the entrance, where sisal carpet lines the ceiling. 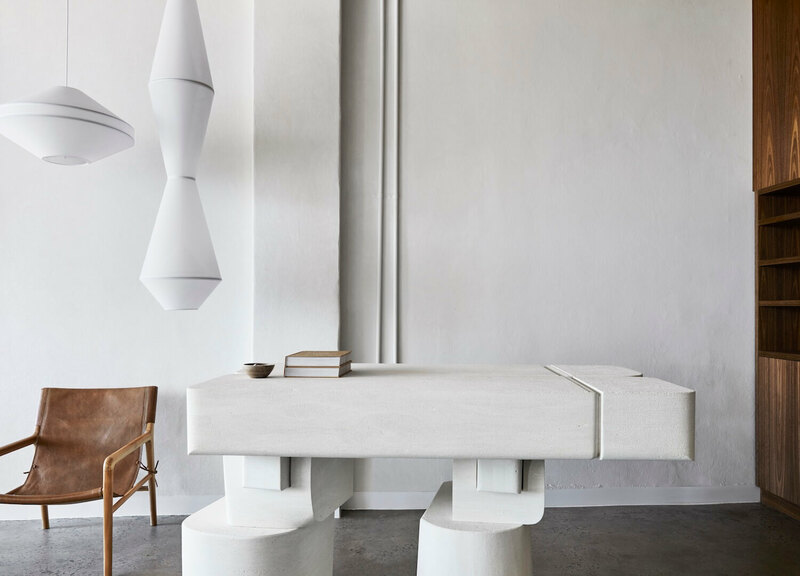 Textural and sculptural exploration continues with the custom counter by the talented Melbourne stonemason and artist Den Holm, lending the space further to a contemporary, coastal atmosphere. 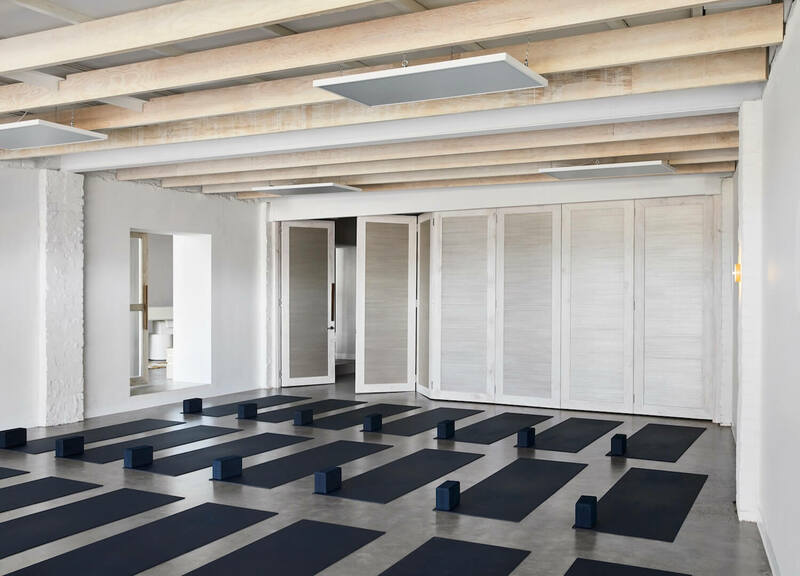 Light filters into the yoga studios through fluted glass sliding doors, divided by custom bi-fold doors detailed with wallpaper and solid oak. Clever planning lets the integrated joinery be a platform for the instructor while cleverly concealing equipment. 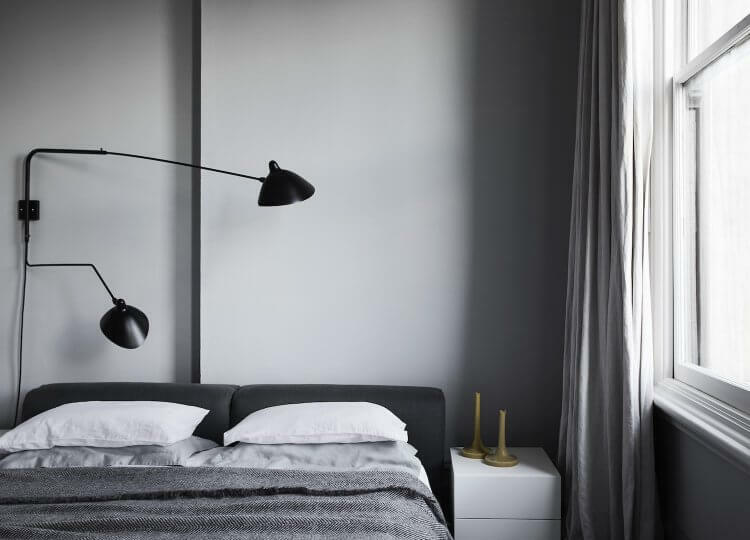 Overhead hardwood beams give warmth and rhythm, while a hand-textured wall joins in on the raw and organic aesthetic. 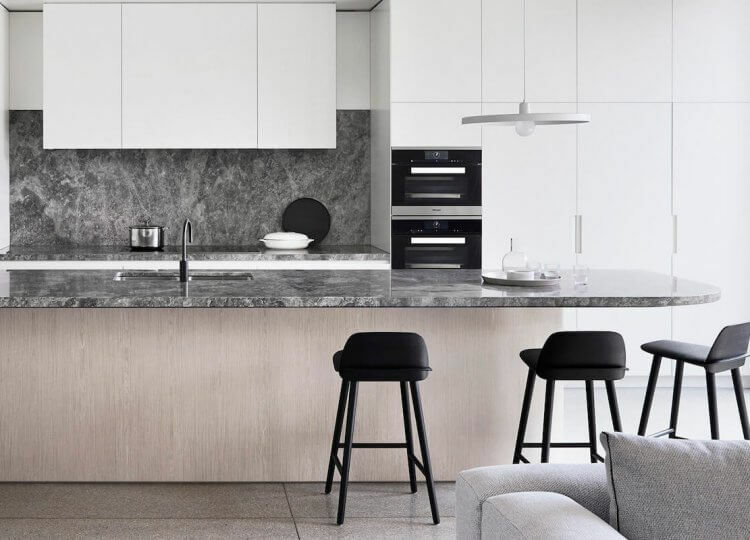 In terms of amenities, Warrior One has taken no shortcuts. 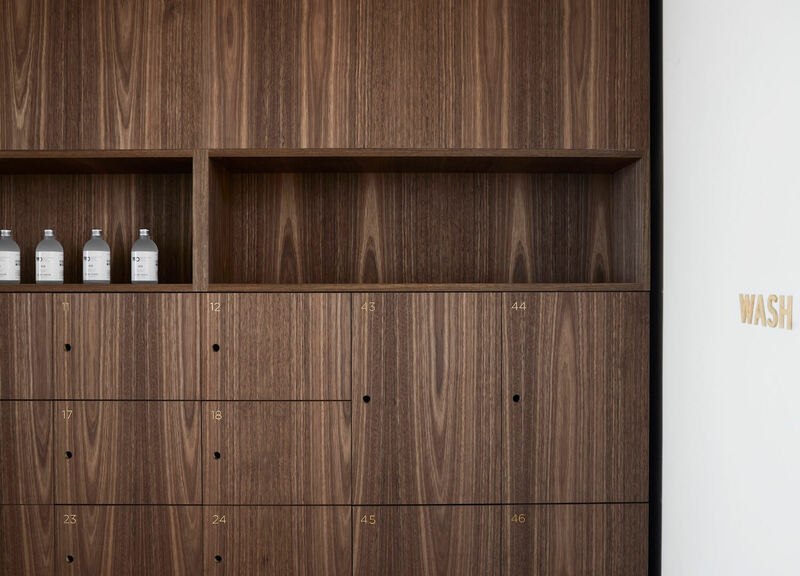 Walnut timber-veneer houses personal belongings and custom day beds offer quiet reprieve between classes. 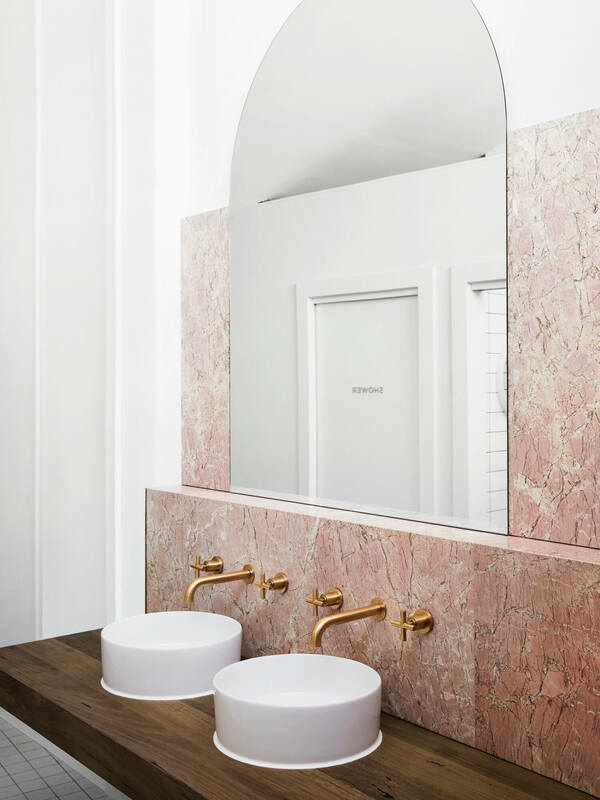 The bathrooms further draw on textural exploration with sumptuous pink marble and brass fixtures. GOLDEN have created the physical manifestation of health and happiness. Just from the imagery, you can gage the restorative, balanced experience Warrior One encapsulates. Definitely count us in for a class and some design immersion. Namaste.